We facilitate confidence building and teamwork for youth soccer players in Alamance County and surrounding areas. We provide a fun, engaging environment for maximizing skill development and a lifelong love of the game. Goal 1: Enhance recurrent BSC coaching staff development. We aim to have a first-rate coaching staff that embodies and implements our mission statement. Towards that end, we are committed to both proactively recruiting highly qualified coaches and providing on-going learning opportunities and incentives for coaches to develop further in their profession. Goal 2: Develop Academy programming to enhance growth and quality. We believe the foundation of a successful community club is robust and strong programming for the youngest age groups. We are striving to implement modernized training and a variety of new offerings to best serve all levels of interest and abilities at the Academy level. Goal 3: Strengthen our partnerships with local government recreation programs. We value our role as a community organization, and are seeking ways to enhance our existing partnerships while developing new collaborations with multiple local government agencies in our area. Goal 4: Expand our sponsorships. Now that the club has received our 501(c)(3) non-profit status, we are formalizing a new sponsorship program to best serve our members and community. Goal 5: Improve club marketing and communication. A common theme of feedback in our member survey and strategic planning process was clearer communication to our staff and current and future members. In response, we are conducting a review of our procedures to enhance all areas of communication. Goal 6: Assess facility needs. We are committing to regular formal review of our current and future needs for physical resources, and working proactively with our partners and membership to best meet those needs. To meet these strategic goals, the Board has identified a set of objectives and assessable action items that will be constantly reviewed. If you have any questions or ideas for helping meet these goals, please contact any Board member. If you would like to join our volunteer-run efforts to make BSC the best club possible for our players, please inquire about ways to assist by contacting the Club President or Club Director. 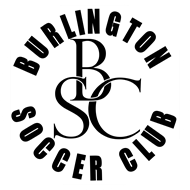 Burlington Soccer Club Leadership team completed a one year strategic planning process. 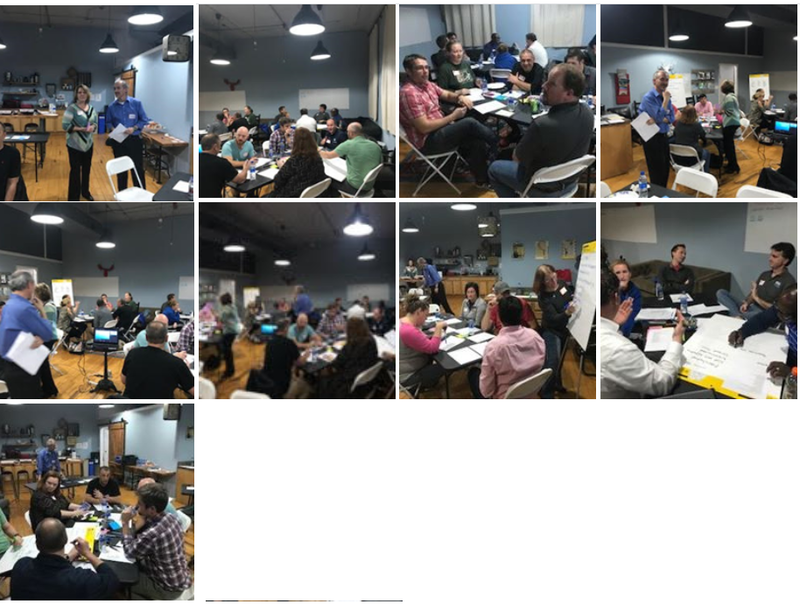 We would like to thank our Coaches, Managers and Club Volunteers for participating in brainstorming sessions and our Members for completing our surveys and providing valuable feedback.